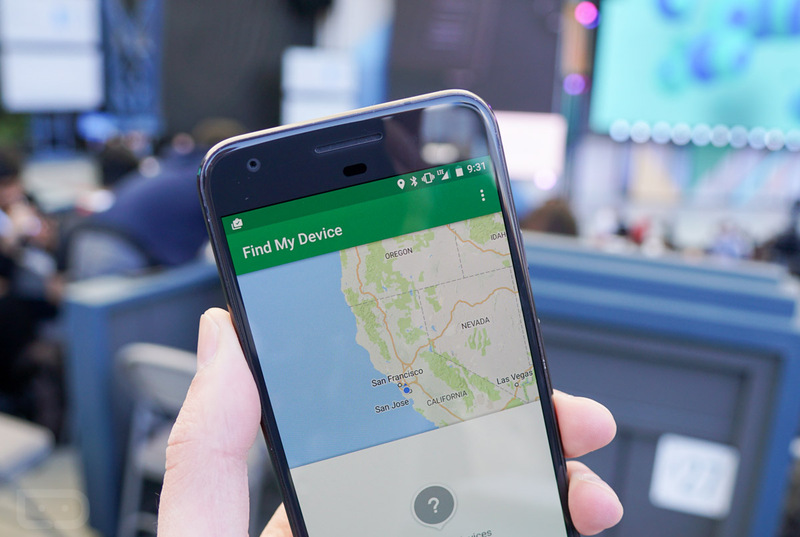 Remember Android Device Manager, Google’s app for finding lost or stolen Android devices? 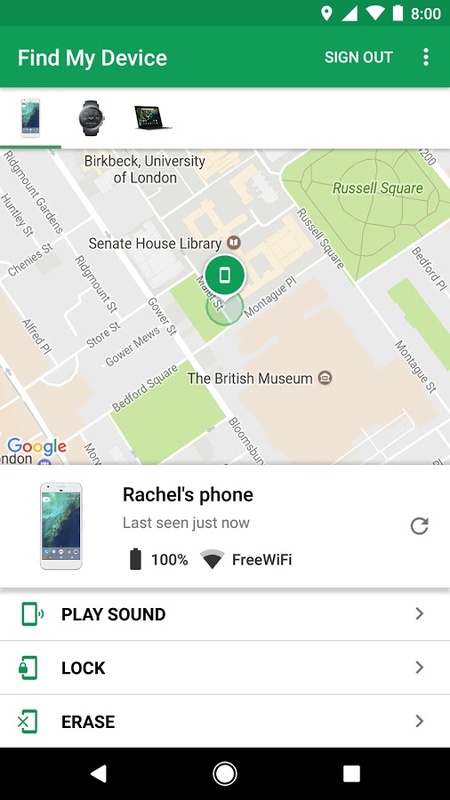 It’s now called “Find My Device” and will change on your phone, thanks to an update that just rolled out. 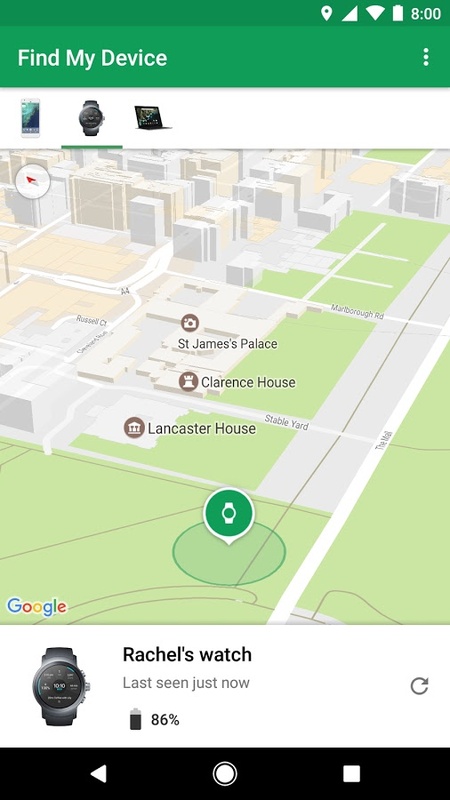 The functionality of the app doesn’t appear to be changing much. 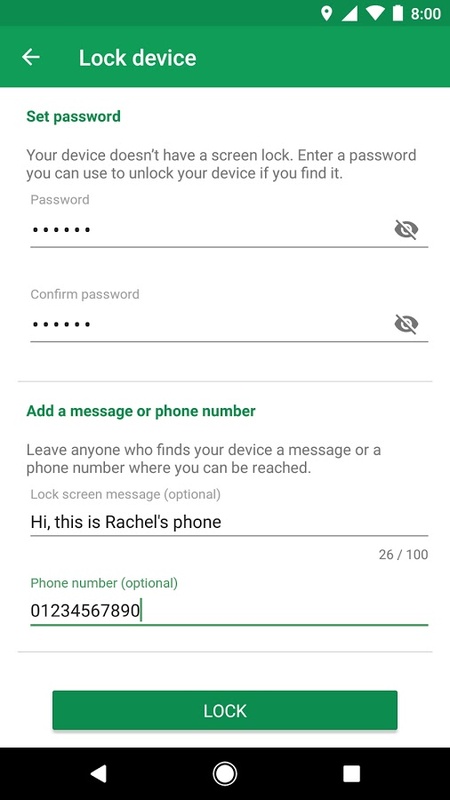 It still locates your phones, can ask them to play a sound, and also remotely lock, erase, or show a message on them. To get the newly named app, hit that link below.